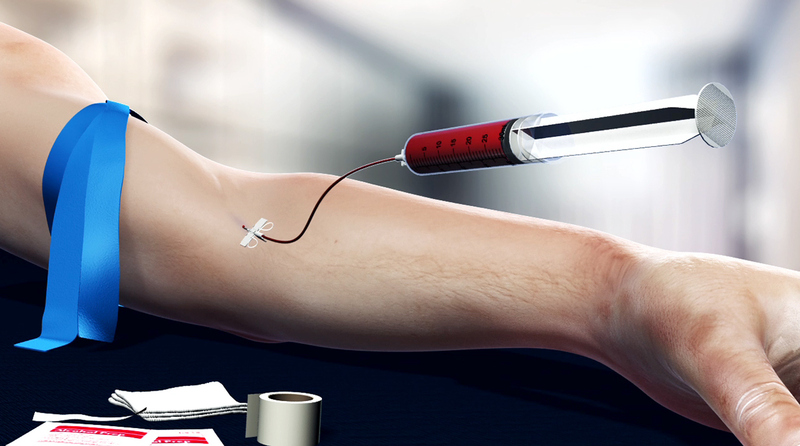 DePuy Synthes Mitek Sports Medicine is a leader in developing Early Intervention solutions. 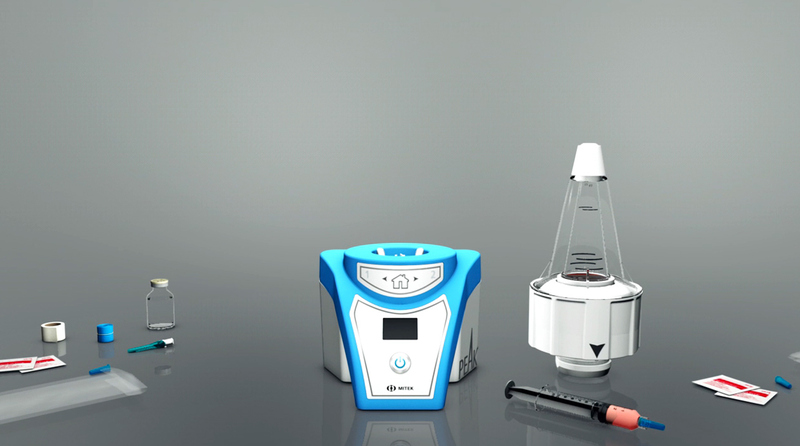 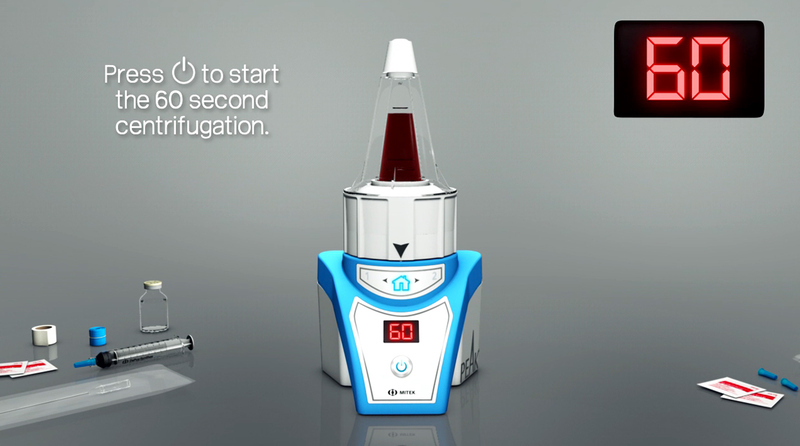 The PEAK System represents a new innovation in processing whole blood with a vertical rotor centrifugation process. 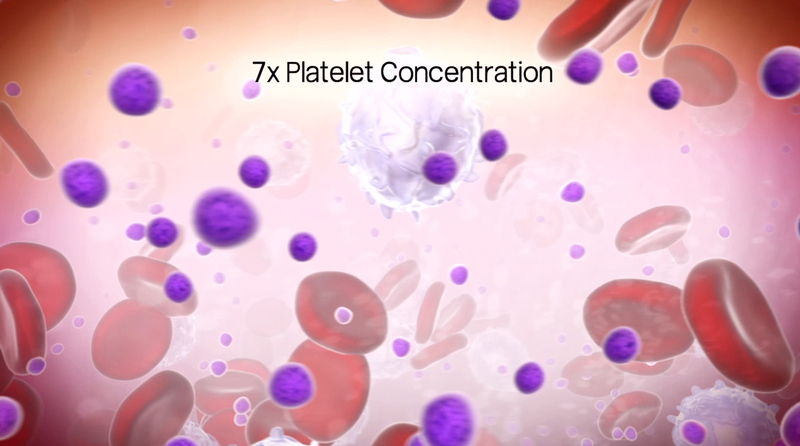 This proprietary technology consistently delivers 3 ml high platelet concentration PRP from 27 ml of whole blood with a 60 second spin and more efficiently than any product on the market.